While mummies of babies will be content with a wet kiss and perhaps a handprint on paper from their tiny beloved, older kids and toddlers can really get into the crafty side of Mother’s Day with these handy and incredibly easy to follow Mother’s Day crafts resources. The incredible Martha Stewart website is a one-stop-shop for all crafts. We found a huge array of ideas for Mother’s Day for varying abilities including fab tote bags and extra special wrapping for gifts which children can easily involve themselves in making. Mum loves to feel appreciated by her loved ones and one great way of making her feel this is by helping her with the chores of daily life. 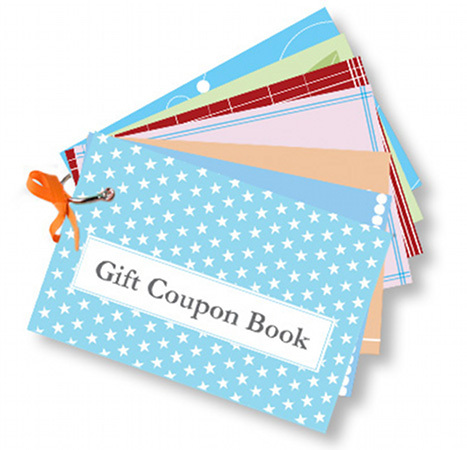 Make this fab little free printable coupon book and give mum a little time out. For US$3.50 print off this gorgeous instant family and make all kinds of things such as buttons, pendants, stickers and cards. 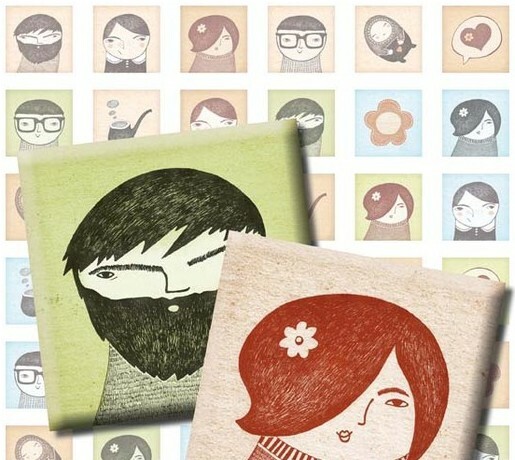 From Ink Five at Etsy. I’ll bet your parents still have them; those fabulously innocent and imperfect clay things which you brought home for them on a special day way back when. I think they’re charming and are the stuff made of family folklore – mine is a pen holder that’s a head with spaghetti-esque hair. 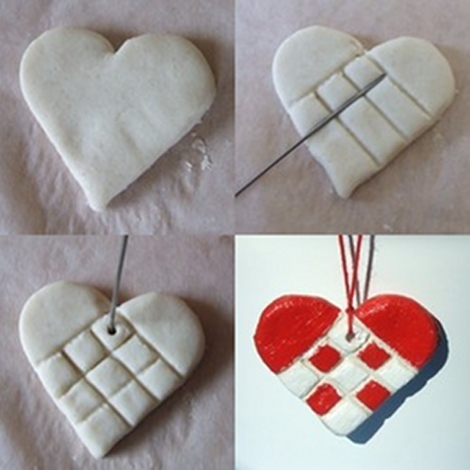 Here are a few ideas for some clay play although I’m not sure they’re tasteless enough – you can also buy clay which air dries or make your own. If you have a kid concerned with sophistication then this fab tutorial from The Secret Stitch Club is just the thing. 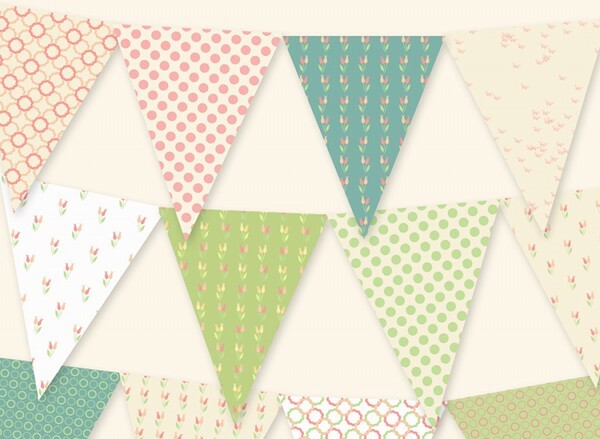 Throw mum a little party and surprise her with home made bunting! 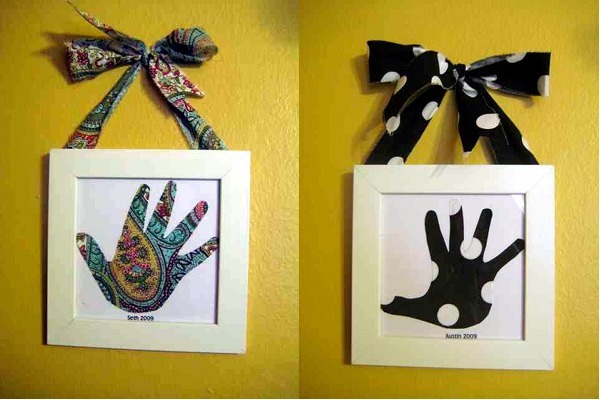 The one above is a printable bunting from Etsy store Love Lui DIY for only US$4.25, but the kids could also make one from scratch and personalise with drawing and photos. 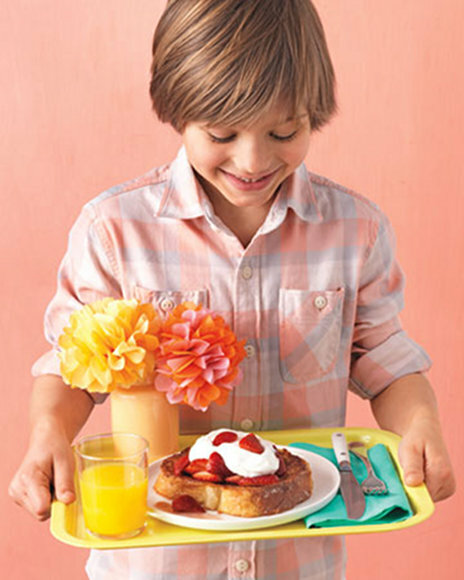 We’ve given you lots of resources now to make Mother’s Day 2011 one to remember for the mums in your lives. 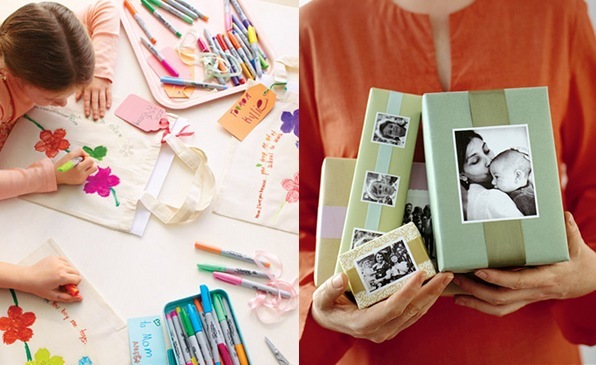 We’ve given you crafts, our writer’s dream lists and also a personalised jewellery idea from Mooo. Go forth and make it special!